If you’re looking into ways to gain more traffic and brand loyalty from customers and new viewers, then try email marketing. It’s one of the crucial factors most marketers use, as it helps increase engagement with their subscribers. You’re able to personalize these emails but automate its sending and to whom with an email builder, all the while maintaining the content’s relevance to increase conversion rates. While email marketing is extremely beneficial, you have to make sure you follow the right strategies. 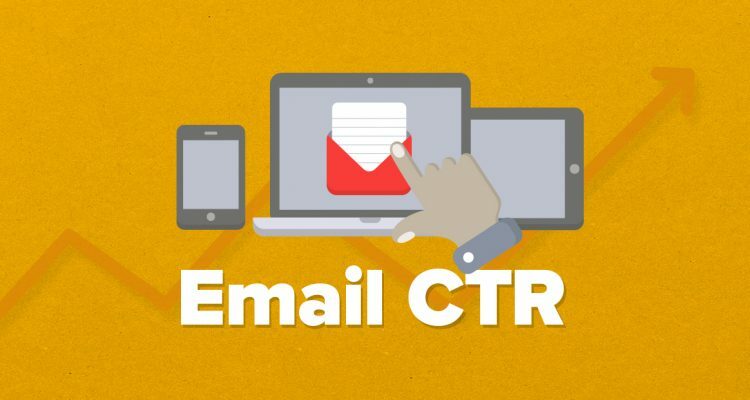 To learn more about it, read on as I show you seven different ways to optimize your email campaign and boost CTR. For those who haven’t signed up for email marketing service providers yet, then it’s best to start doing that. A good service provider can help you create the beautiful emails which are optimized for both desktop and mobile. These are crucial factors especially because visuals and mobile-friendliness are more likely to keep people reading. Besides that, excellent providers also help you manage your email lists, integrate sign-ups and forms for your site, as well as provide the email analytics to measure the success of your page. This teaches you what you need to improve on and what to continue doing for a successful email marketing campaign. According to various studies, many email recipients would open an email based on its subject line alone. I’m sure that even you would do the same, getting enticed by an interesting subject line… Or deleting the email if it doesn’t seem that interesting! With that being said, you need to have the attractive subject line which is concise and informative. Give readers a reason to check the email, think of the subject lie as your first impression to them. When creating subject lines, keep it short and sweet, personalized, and consider including a familiar sender name to entice! No one wants to read something copy-pasted. While email marketing campaigns are made for the masses and different kinds of people, no one wants to feel like they’re just a name on your list of subscribers. When you collect emails and subscriptions from your customers and subscribers, it’s best to get as much information as possible, from their names, interests, age, and social media information. This can help you create personalized emails, from adding their name down to catering to their interests and likes. Your readers will highly appreciate the personalization and feel like they’re an important part of your organization. When you want to further personalize your emails, it’s best that you segment the email lists, categorizing it into smaller customer groups basing it on their niche. Create lists and groups that are based on their location, past purchases, gender, and other interests or information you ask for. After that, write up emails according to these types of more specific audiences. That way, you’re able to create the deals and provide updates which are relevant and interesting to them. It entices your audience more and lessens the risk of irritating people with useless emails they don’t need, prompting them to unsubscribe from your business emails. Attention spans have lowered as the years have passed. Because of that, customers and email subscribers would want to spend as little time as they can when reading their emails. Many people would open your email, scan it a bit, then decide if it’s worth reading or not, all within seconds. Because of that, you want to keep your messages short and straight to the point. Rather than long, boring texts, go for shorter ones with an interesting call-to-action. You’re allowed to be a bit bossy, but still in a nice way. Remember to make your email’s call-to-action visually appealing and obvious, so readers know what to do next. You should ensure that the emails you send are visually appealing, with the beautiful layout and media that has them stay. A lot of email recipients want to see email marketing in HTML, which loads quickly and those with customized fonts and styles, as well as the stylish images, email builder helps you in that. Like mentioned, your readers make a decision of whether or not to stick with your email within seconds, so make sure to make those seconds count. Include graphics and images which tell the story of your email, but don’t go for generic and stock images which are boring! Last but not least, you should ensure that your emails have the options for people to share your campaign through their social media accounts. According to studies, emails with social sharing buttons have an even higher click-through rate compared to those without one. For your readers to take action, allow them to share your emails or newsletters with their own followers. Simply add social widgets or sharing buttons with appropriate links. It’s that simple! 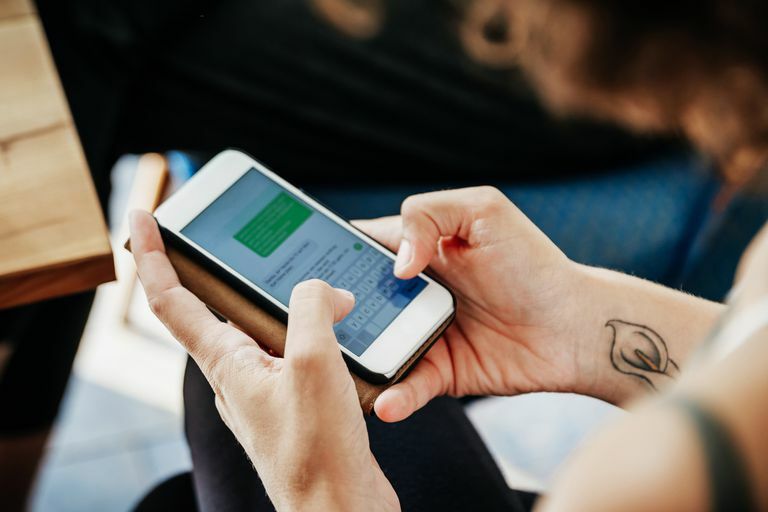 Email marketing is crucial to get better conversation rates, creating an impact for more people to follow your call-to-action. As long as you optimize your strategies and strengthen your campaign, you can reap the benefits it has to offer. It’s a slow process, but the results will really be worth it in the long run. Hopefully, this article on the seven ways to optimize your email campaign and boos CTR helped you out. So don’t wait any longer and look into any of these tips now. If you have any questions or want to share your tips and experiences on optimizing your email campaign, then comment below. Your thoughts are much appreciated.